Update: No plea made, will return to court Monday, psychiatric assessment ordered. Journal de Montreal – About ten minutes after the beginning of the ceremony, a man of strong stature with a white cap sunk on his eyes steered quickly and determinedly from his bench at the back of the crypt towards the altar. 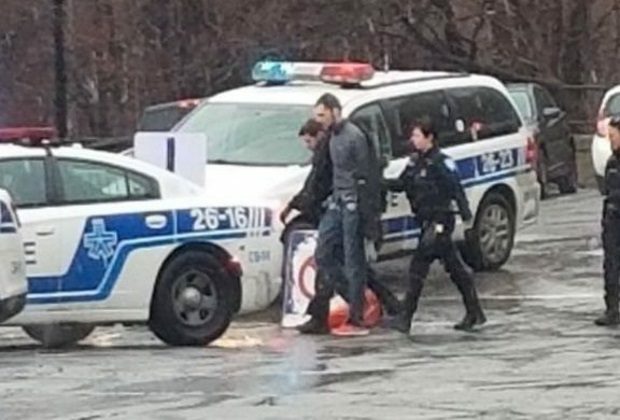 According to our information, it would be Vlad Cristian Eremia, a 26-year-old Montrealer. No word on a motive yet and not much background other than he was known to police and previously granted an absolute discharge in a criminal harassment case. He is scheduled to appear in court today. 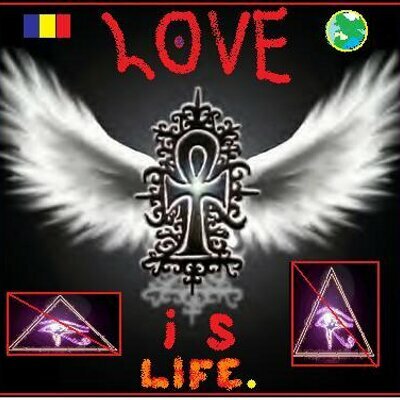 From what may be his twitter page – An Ankh, symbol of life in ancient Egypt, with the protective wings of ISIS. That’s the Romanian flag in the top left corner. Looks like a Trudeau voter to me.